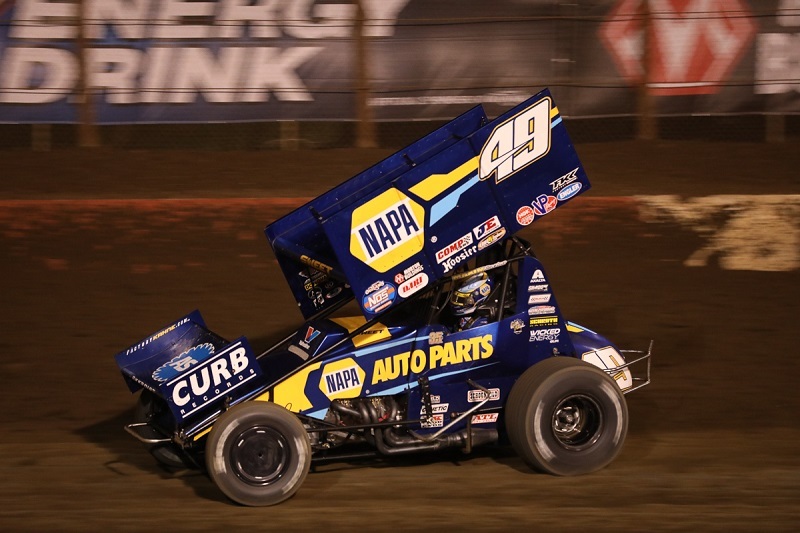 The World of Outlaws Sprint Car Series wrapped up their first of two California swings over the weekend with Brad Sweet bringing home a pair of top-ten finishes. 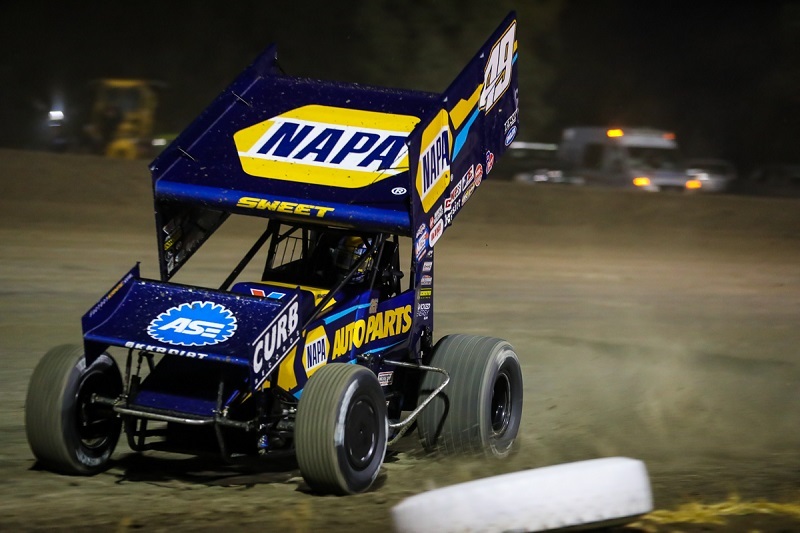 Sweet and the NAPA AUTO PARTS World of Outlaws Sprint Car team earned the “Hard Charger” award on Friday night at Keller Auto Speedway in Hanford, Calif., by advancing 12 positions, finishing in the fifth position. 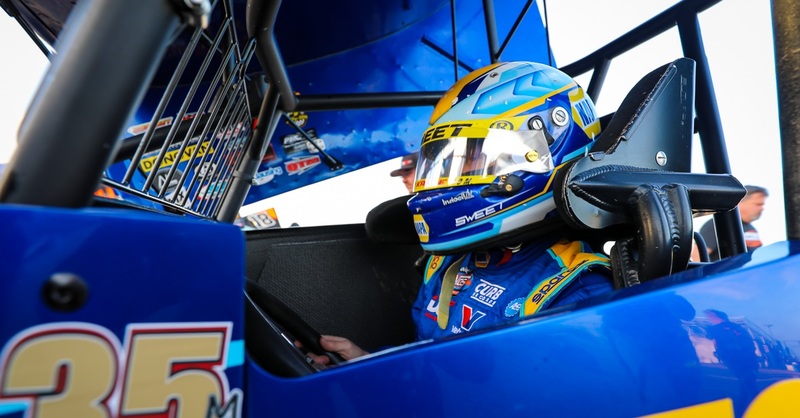 Sweet was the fastest car in qualifying when the night began, but bobbled early in the heat race, relegating him to a fifth-place finish and transferring the team into the feature. 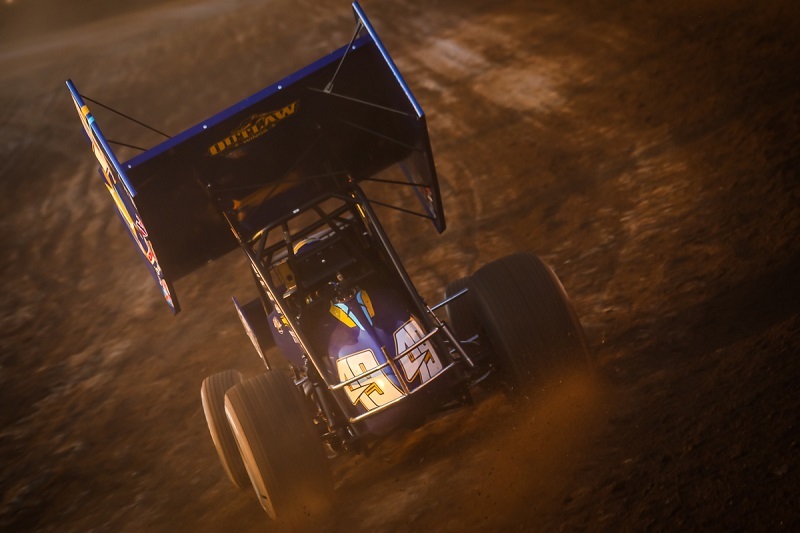 Starting 17th, Sweet methodically worked his way through the field and captured his sixth top-five finish of the season at the end of the 35-lap race. 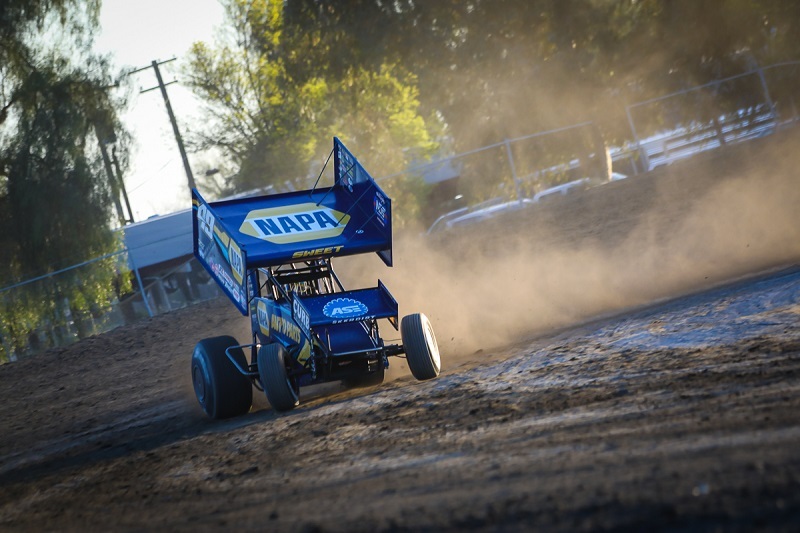 On Saturday night, the Outlaws wrapped up the early-season California swing at Perris Speedway in Perris, Calif. The No. 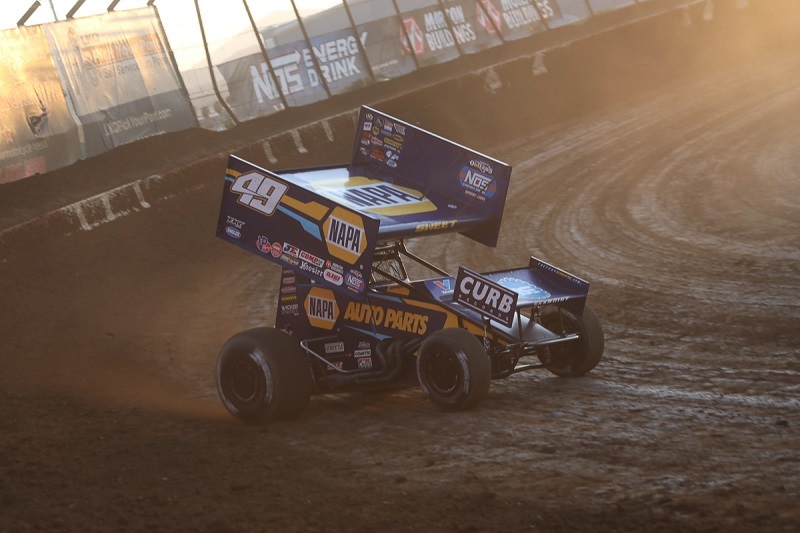 49 Kasey Kahne Racing team didn’t quite have a handle on the set up when they unloaded, but battled through to a 12th-place qualifying effort. Transfering to the A-feature, Sweet and the No. 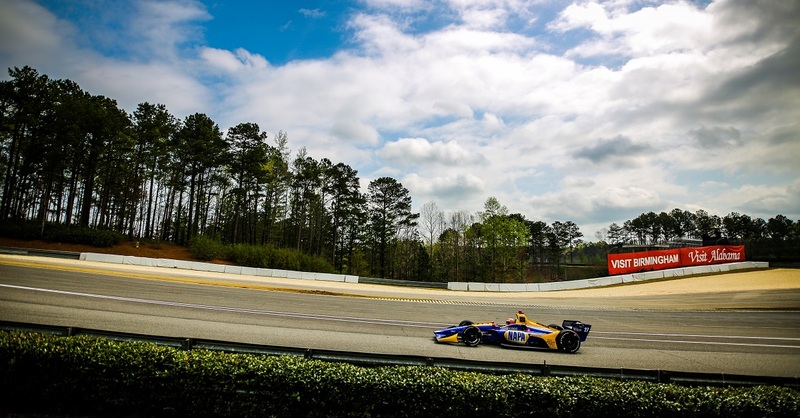 49 team started ninth. 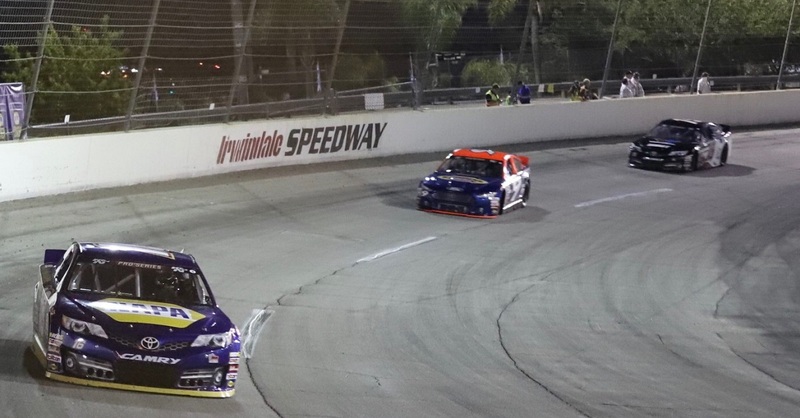 Sweet fell back to 12th early in the race, but slowly worked his way back into the top-ten to finish ninth when the checkers flew. 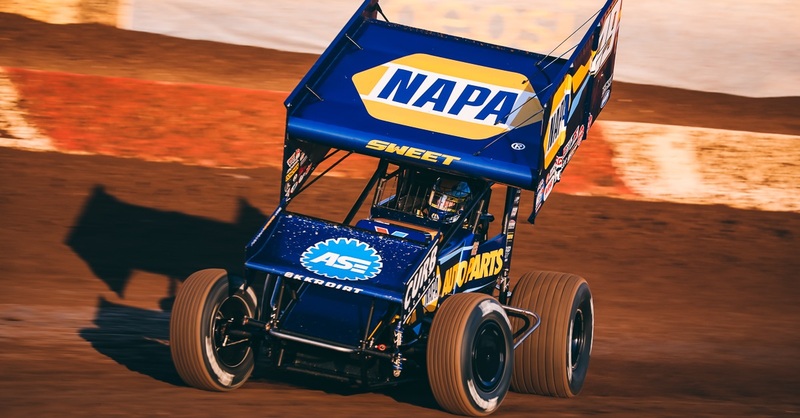 Guests from NAPA’s Western division joined the team on Friday and Saturday night for a behind-the-scenes look at the team transporter in the pit area and meet and greet with Brad Sweet. Points Standing / Total: 3rd / 1250 pts. 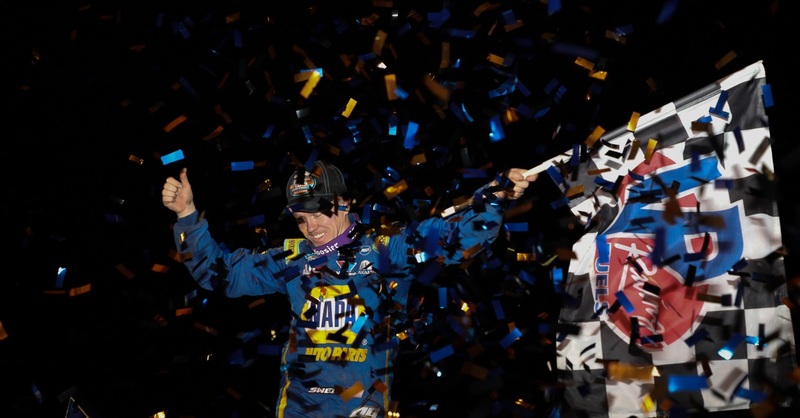 Next Race: Friday, April 5, USA Speedway, Tucson, Ariz.